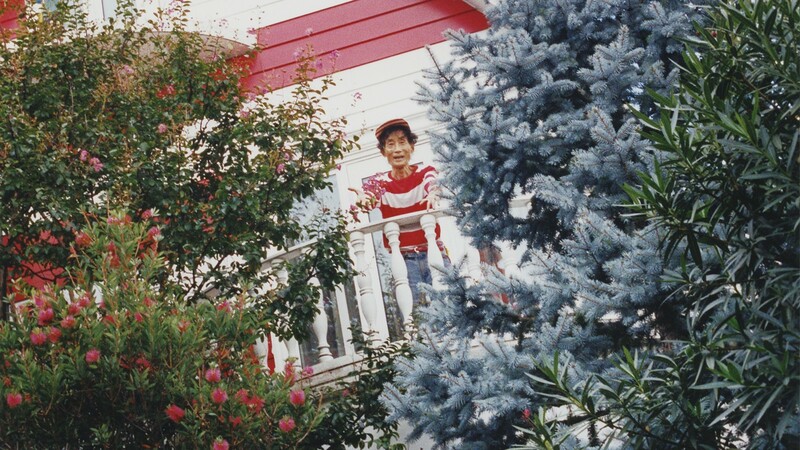 The red-and-white horizontal striped house, the famous comic characters on the patio, the trees with their green leaves surrounding the doorway... It can only be the home of Kazuo Umezz, Japan’s greatest horror mangaka (manga author) – a man so venerated in the genre that a prestigious award is named after him. When it was built in Kichijoji, Tokyo, in 2007, neighbours complained that the building was an “eyesore”, and the story was widely covered by the media. Today however, the atmosphere is calm, and all seems forgotten. 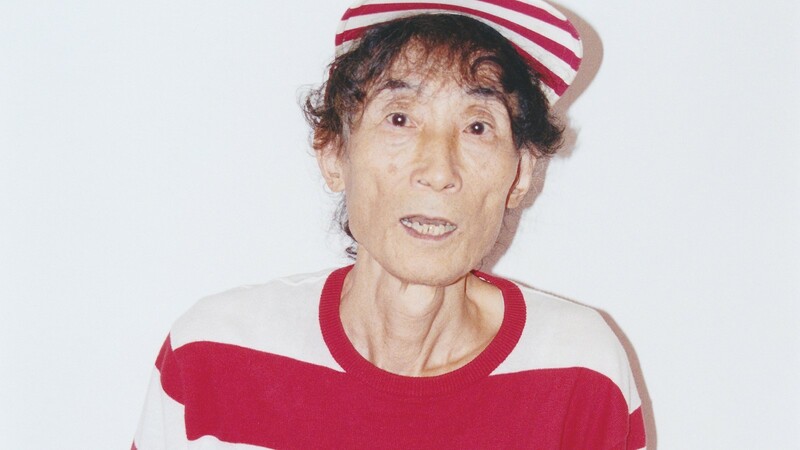 When Umezz appears he’s easily recognisable, even from afar, thanks to a trademark red–and–white striped, knitted jumper, worn with a pair of Lee jeans and red, low–cut Converse. As he invites Dazed into “Makoto–chan House” (the name derives from Umezz’s signature manga, Makoto-chan), he explains that “slippers are in the left shoe–case and shoes are in the right.” Almost all his shoes and slippers are in the trademark Umezz colours, in horizontal stripe patterns or as red Converse. In person, as in public, Kazuo Umezz comes across as a down–to–earth, humble man – he tidies the table, puts on his favourite old Japanese pop tunes and is ready for our interview. Umezz’s work is also about extreme situations, in which people lose their moral sense. “Humans do not try eating each other when they are alive,” he notes. “But during the war they would eat human flesh when they faced death. In "Orochi" (one of his most famous comics), at no point is there a scene where any of the characters eat human meat; instead, a character ‘allegedly’ eats human meat.